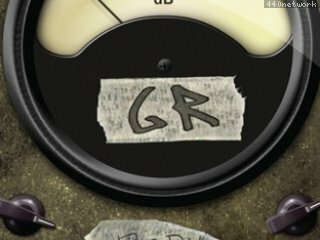 Gain Reduction is a vocal compressor plugin by producer Joey Sturgis. This plugin is intended for vocalists, musicians, engineers, mixers, and all audio production people alike! 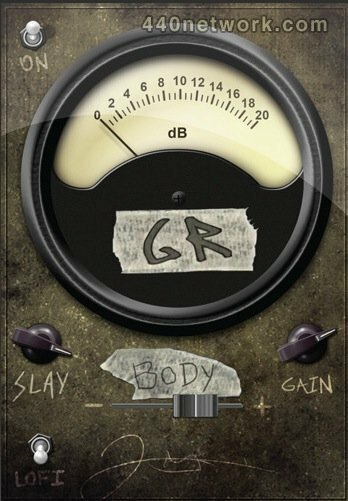 This compressor will instantly give you mix-ready sounding vocals with little to no effort, just insert the plugin on your track and you're ready to go. Turn the knobs to tame or tighten your sound! Crank the gain to saturate and distort! Try it on drums and other instruments too.